Imagine for a moment a lifeguard, sitting high on his chair watching a summer pool filled with children. One child, eager to catch up with her friends, darts out and begins running across the pool deck. The lifeguard quickly blows his whistle and administers the common pool reprimand of, “walk!”. The child skids to a halt and then begins to walk as quickly as they can to their destination. It is a scene that has played out across thousands of pools, multiple times a day, every year. Now imagine that same scenario, but instead of the lifeguard being able to blow his whistle, he knows that he has to receive permission before making corrections on the pool deck. He quickly pulls out a walkie-talkie and speaks to the manager in the office. The manager immediately gives the go-ahead, but before he can blow his whistle and remind the child of the safety rules, she has jumped back in the water alongside her friends. This might sound a bit absurd. After all, lifeguards have been through training and patrons and managers generally trust them to keep a safe pool and handle any emergencies that arise. In the workplace, however, this scenario is not that absurd. Risk-based teams have the training and knowledge needed to perform their duties, but all too often, they are not given the authority to succeed. What happens when a team lacks authority and resources? When teams do not have the proper authority, tasks get bogged down in bureaucracy. Just like we can all tell it is absurd to expect a lifeguard to ask permission before blowing a whistle at a running child, we should also see it as absurd for team leaders to require permission and approval before completing regular tasks necessary for their success. Note that this does not mean there should be no boundaries. Note that in the lifeguard example, the manager responded immediately to the request. It was the simple act of having to ask permission that resulted in the lost opportunity. Teams need the authority to complete the task that they were selected to do. Similarly, they also need the resources. While some mild resource deprivation can encourage creativity, teams that regularly have to ‘make do’ without critical resources will be starved and unable to complete their projects with the skill needed. Before the team begins, a careful evaluation of what the team will need to do their job well should be completed. What does a team with the right authority and resources look like? A team with the right authority and the resources will be able to work independently and complete their work well. Note that different types of risk-based teams will have different project end-goals. Some teams might work towards the creation of recommendations or similar assets. Other teams might make purchases or decisions that impact the entire company. These different scenarios impact the type of resources that the team will need, and thus should be carefully evaluated. Financial capital: the group must have access to the financial resources that they need to move forward. Physical assets: this includes the equipment and technology needed to complete the risk-based project. They will likely need space for meetings, but also perhaps to store project materials and assets. Information and digital resources: A risk-based team may also need access to a variety of types of company information and digital resources. This could include computer files, client information, data on product development or other internal projects, for example. Experts: The team will also need to have access to the internal and external experts who can answer any questions or problems that might arise. Consider, for example, a risk-based group performing a risk analysis. In addition to the information they have, they may also need to have meetings and interviews with people in the company who can answer any questions about products or finances. If you are a team leader, you must fight -- forcefully -- to ensure that your team has the right resources. Once you have provided the team with the resources they need, you then need to trust them to allocate the resources well. It is time to step back and delegate the responsibilities, knowing that you have selected people who are right for the position. Giving them this trust will encourage their independence and efficiency, empowering them to get the job done. As we mentioned before, in risk-based, different teams will have various roles. Some teams will form with the expressed goal of taking definitive action: such as buying something or making a business change. Others, however, will form to put together information and develop recommendations. You have to know the purpose of the team before you can give them the authority they need.Outline what the goals of the group will be and what their accomplishments will include. As you select team members, therefore, you need to look at a few different factors. Of course, you want to review their past accomplishments and credentials. You also want to look at how they handled decision making and reporting on past projects. Did they play it fast and loose with the rules? Did they fudge numbers to get what they wanted? Did they demonstrate that they made sound decisions? 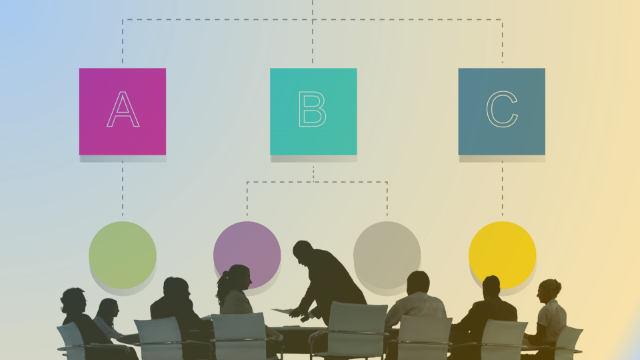 These questions will help you select members that you know you can trust on your risk-based team. Resources, as we discussed, come in many forms. Speak with the team leaders about a variety of forms of resources including budget, physical space, tools and technology, and experts both internal and external to the organization. Use the input you get from the team leaders to create a resource list that everyone can agree on. Remember, once you have agreed on the resource list, you need to trust them to use the resources wisely. Step 4. Determine what they will have the authority to do. Nearly everyone who has been in the workforce for more than a few years knows what it is like to have a manager who likes to control every move of their subordinates. You do not want to fall into this trap. As detailed above, it will hinder progress and make it difficult for people to get their jobs done. Instead, discuss with the team leaders what they will have the authority to do and what they need special permission for. As an example, you should generally trust them to productively use the resources they were allotted. You should also have confidence in their ability to allocate team roles. You will likely have other tasks that you want more oversight on, however, such as an increase in budget or a new hire. Regardless of where your line is, know what it is, communicate it clearly to the team so they know their authority, and then stick to it. 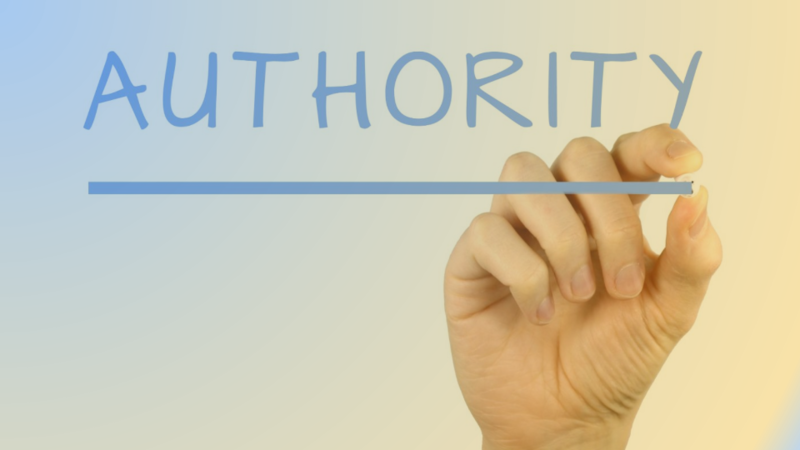 Letting people know where the boundaries of their authority lie from the beginning also eliminates a lot of guesswork, helping everyone improve productivity. The purpose of building a successful risk-based team lies in your trust that they will do the job well- otherwise you would have just done it yourself. Since you have already acknowledged that you need the team, it becomes important to give them what they need to get the job done. This means carefully evaluating the resources they need and discussing their authority over the project. By placing this trust in the teams, you will boost the efficiency of the work and take a big step towards creating an ideal risk-based team.